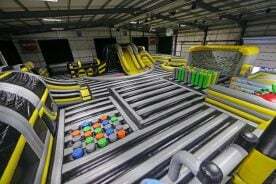 Velocity Widnes is the best place to have fun! 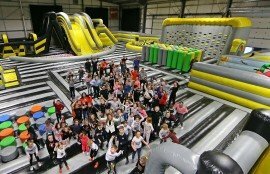 We have the biggest indoor inflatable in the UK to enjoy whatever your age or ability. 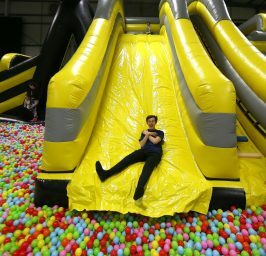 Our huge inflatable area features two extreme drop slides, a giant slide into the UK’s largest ball pool, a gladiator arena with podiums to battle from, high climbing wall, Total Wipeout style giant bouncing balls and lots more. 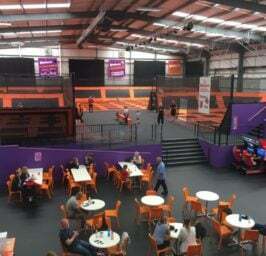 There is also a dedicated arena for under 4s that includes its own slide and ball pool. 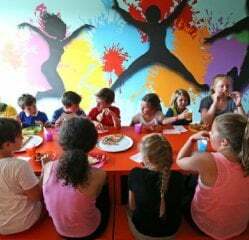 We offer amazing birthday party packages, toddler only groups for pre schoolers, fitness classes, disability friendly sessions, group events, corporate team building days or tailor made packages to suit your needs. 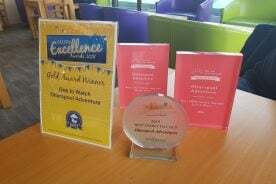 As for the spectators, why not relax in our at Café with free customer Wi-Fi and enjoy our speciality coffee and food whilst enjoying the fun from afar! 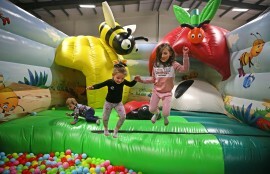 At Velocity Widnes the inflatables are so much fun you’ll want to return time after time. 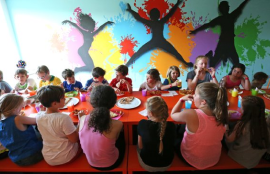 We strongly recommend booking in advance to avoid disappointment. 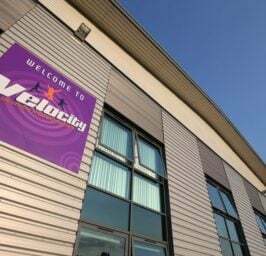 Keep up-to-date with the latest Velocity news. 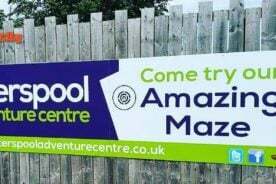 We'll cover new activities, classes and updates to our amazing parks.